I have always been a student of History. I feel like there is so much to learn from what our ancestors did, how they lived and what their culture was like. My daughter will tell you that I can spend hours reading a historical biography or other historical books and one the rare occasion I’m watching TV, it is usually parked on a historical documentary. Texas is a place where folks like me can get lost for hours and even days submerging themselves in the amount of history this state has and for those that are looking for cheap things to do in Texas, it is free a lot of the time to get yourself lost in Texas history. This past weekend, we decided that we wanted to head outside for a bit so we decided it was time to take a homeschool field trip. 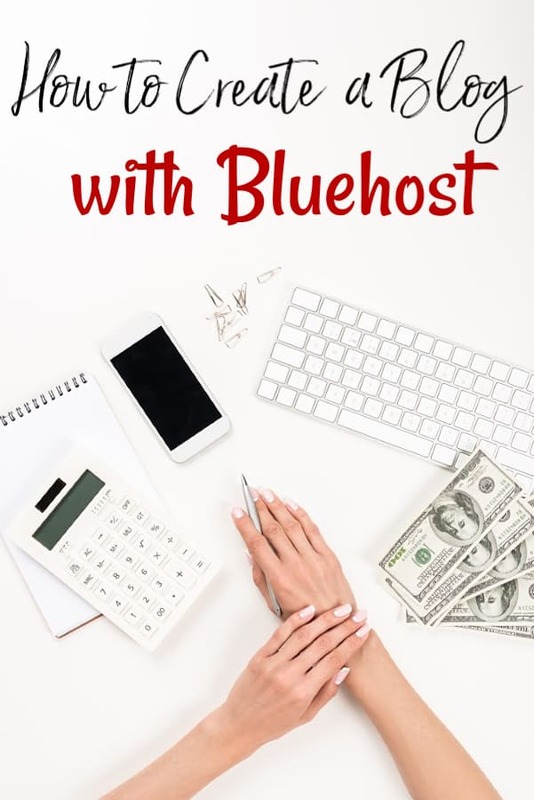 Since we’re trying to save money, we went looking for free things to do in Austin, free things to do in Dallas or free things to do in San Antonio since they are all within driving distance. What we found was the San Antonio Missions National Historic Park and the San Antonio Missions. Cue the history buff driving a couple hours to visit! Mission San Jose is one of four historic missions that make up the San Antonio Missions National Historical Park. All four offer free admission. Since we drove three hours or so, we only made it to two of them; Mission San José and Mission Concepción, but it was well worth the drive! My girls had a fantastic time and were amazed at the sculpting on the front of Mission San José and the beauty of the churches. All four missions are still active Catholic churches so be aware that the church portions may be closed when you go if they have an event. The church at Mission San José does not allow photography inside the church, but the inner sanctuary is filled with gold crosses and other religious icons including the Stations of the Cross as you walk from the front of the sanctuary to the back. Soft religious music fills the air of the sanctuary and honestly, even though I’m not extremely religious, I could spend hours simply sitting in the church soaking up the quiet and peace that is in the air. Luckily, since this is is on the list of free things to do in San Antonio, I could do that if I chose to. If you would like, bring a candle and pray at the church when you visit. The full name of Mission San José is Mission San Jose y San Miguel de Aguayo. It is called the “Queen of Missions” since of the four missions, it is the largest. The best part about visiting Mission San José is that it has been almost totally restored to its original condition. It is an absolutely gorgeous space and one that I’m glad we took the time to visit. In fact, I’d say the San Antonio Missions are pretty high at the top of my own personal list of free things to do in San Antonio. The missions were created as a way for Christians to convert Texas natives to their religion and their way of thinking and while I am keeping my opinions to myself on that topic, they do allow you to get a really good idea of what life was like during that time period in history. Contrary to popular belief, missions such as Mission San José were not simply churches. Instead, they were built to function as a community with barracks or what would have been the indian quarters lining the walls of the courtyard. There would have been a lot more activity here that had more to do with daily life than it did with simply worshiping what was a new god to the natives of Texas. Because during this time period (the 1700’s), the people of South Texas were under attack from the Apache, were trying to avoid disease from Mexico and were facing the one issue Texans still face today – drought – the community brought by the Spaniards and the missions were a quick and easy answer. They willingly gave up their own belief systems and instead, entered the missions to become what we now know as Catholic while pledging their loyalty to the King of Spain. When you first arrive at Mission San José, you’ll notice that it sort of looms over the parking lot. I loved this since it gave us a clue as to what we were about to see. I’m not only a huge history buff, but I love old architecture and Mission San José certainly fit both bills. When you first enter the courtyard, you are greeted with this stunning arched wall that originally made up the friar’s residents and the convent portion of the mission. You can’t access the second floor of it, but you can walk through the tunnel that the first floor creates. It is amazing to stand under the arches looking down the corridor and you really get a sense of what it would have been like to walk these halls during the 1700’s. The living quarters were located on the second floor with the first floor being grain storage, a kitchen and other more “common” areas. Can you imagine the things that these stone arches have seen? For me, it is impossible to stand here and not feel a bit of reverence for the past and everything that went into building Mission San José. In fact, I actually made the comment that I didn’t understand how someone could visit a place such as the San Antonio Missions and not feel reverent. The “Rose window” is the first marker that you come to when you enter the mission courtyard. No one knows exactly why it is called the Rose Window, but legend has it that Pedro Huizar created it for his fiance’ Rosa. She was lost at sea in the 1780’s while on her way to see him. The Rose window is still considered one of the finest examples of baroque architecture in North America and is known to be the place where the people of the mission gathered to celebrate the Feast of Pentecost. As you come around the front of the mission, you immediately see how much care went into building it. The doorway is covered by massive and beautiful carvings including an ornate cross that stands at the top of the doorway area. If you’re a history buff, you can probably “see” the sculptor working tirelessly to build each one. The building itself looms over the courtyard and the barracks/apartment areas and I am more than positive would have served as a reminder that the community was to serve the Christian God. Since Mission San José was created by those wanting to convert to Christianity, the sculptures that surround the front door of the mission are all related to Christianity in some way. No matter what your religious views are, they are beautiful pieces of artwork and I was honestly surprised that this place was on the list of free things to do in San Antonio. Situated directly in front of the church are two grave markers. While the graves are empty – the bodies removed long ago to another location to the restoration of the mission would not disturb them – the two markers stand as a monument for where the original graveyard stood. The one on the left is blank and only marked with an iron cross. The stone on the right reads – in spanish – “Juan Huizar (Huisar), died on 30 March 1893, at the age of 59 years.” It is believed that Juan was the grandson of the stained window painter who legend says created the Rose window. As we made our way toward what was the indian quarters and other barracks, my daughter pointed out something; either she is really tall or they were really short. 😀 Considering she is taller than I am, I’m going with the first option. Enter the barracks and you get a true idea of how life was for the residents of the missions. Each room leads to another room or directly outside. Keeping with restoring the mission, some rooms, such as the one shown in the photo above, have had period items placed in them to help set the scene a bit. You can either walk from room to room or you can go back outdoors and enter the rooms from the outside. All in all, I’m glad that we drove the three hours to visit Mission San José. As one of my new favorite free things to do in San Antonio, it was very much worth the drive. Emma is studying Texas State History in school this year which makes places such as the San Antonio Missions incredibly valuable to learning in real-time. 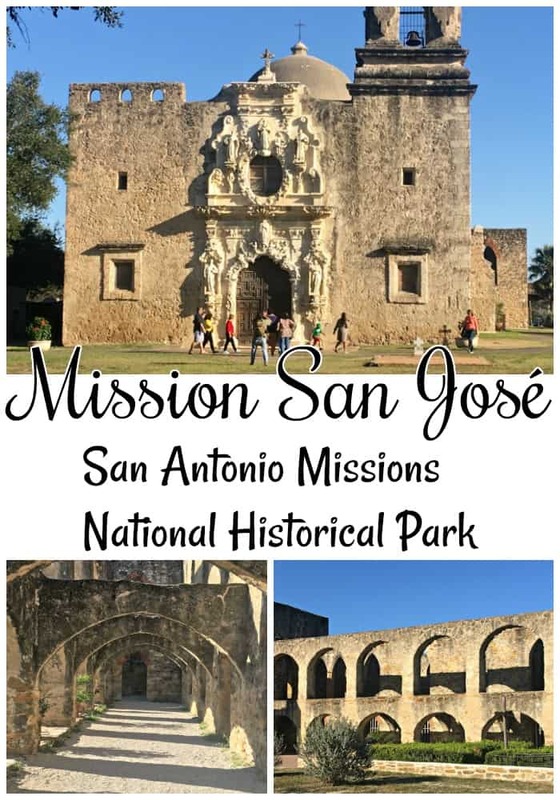 If you’re looking for a few free things to do in San Antonio, I highly recommend that you not only visit Mission San José, but that you stop by all 4 Missions that make up the San Antonio Missions National Historical Park. I don’t think you’ll regret it!